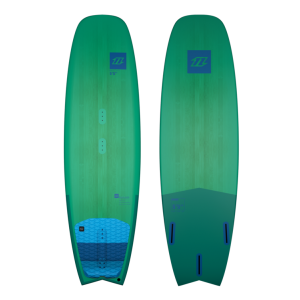 Easy to handle and driven by the modern Compact Shape Concept, the Whip CSC 2017 is the top choice for riders wanting a forgiving and playful board, great for small to medium waves and strapless freestyle. The Whip got a major face lift for 2017. 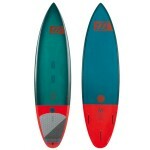 It has a brand new outline and rocker with nose shape similar to the new Pro CSC and a wide swallow tail. 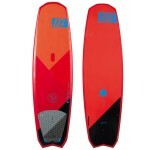 Prepped and ready for strapless freestyle the Whip will pop, rotate and slide with great flow. More advanced riders will fall in love with the new Whip CSC. 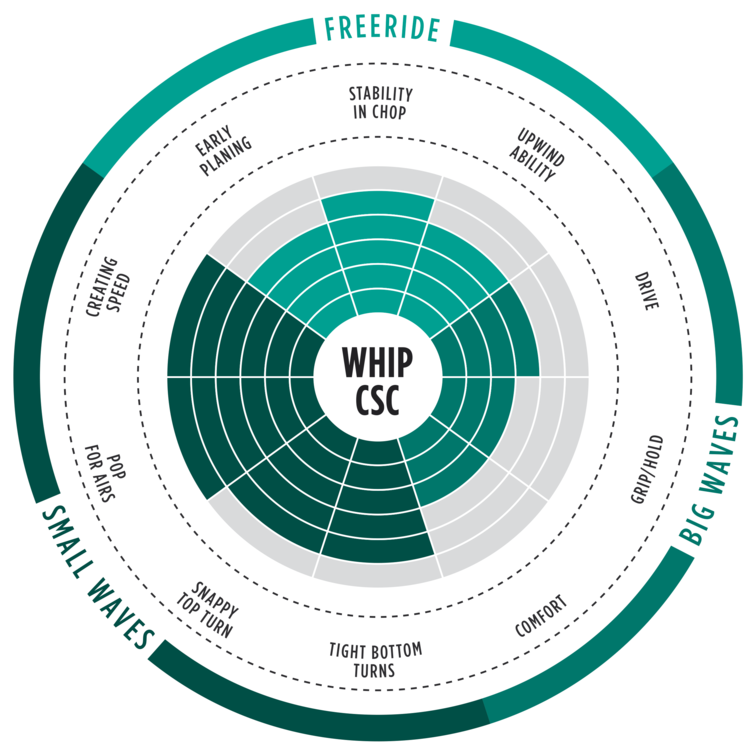 Whip CSC 2017 - The progressive flex makes for a smooth ride and this board really excels in sub par conditions.